I love spending time alone. A quiet moment to myself, to be able to do whatever I want, when I want, the freedom really is liberating! I was never afraid of travelling alone, it didn’t occur to me to be scared of packing my bags and heading off somewhere new. 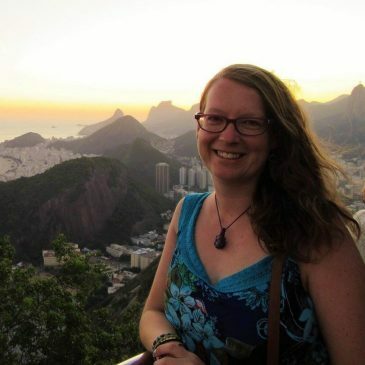 However, there is one part of solo travel that terrified me. Solo dining. 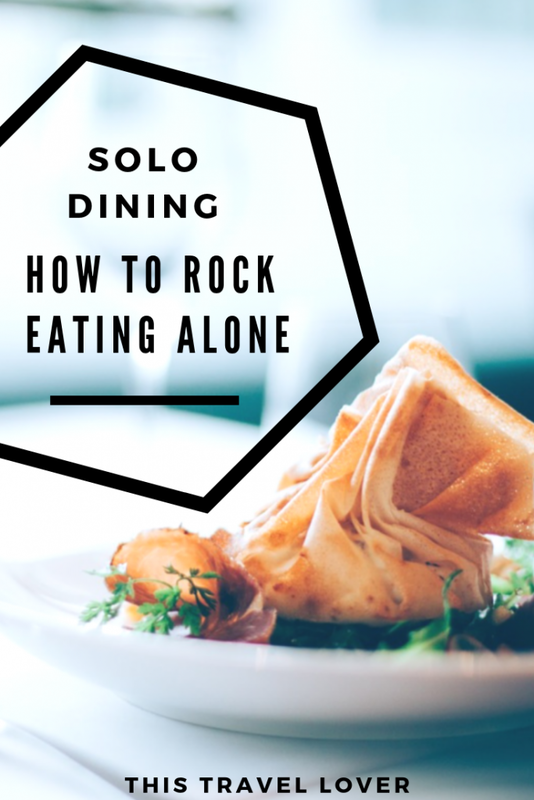 I found eating alone at a restaurant excruciating, but after several years of dining solo I gradually learned how to dine alone, and I even began to enjoy it. 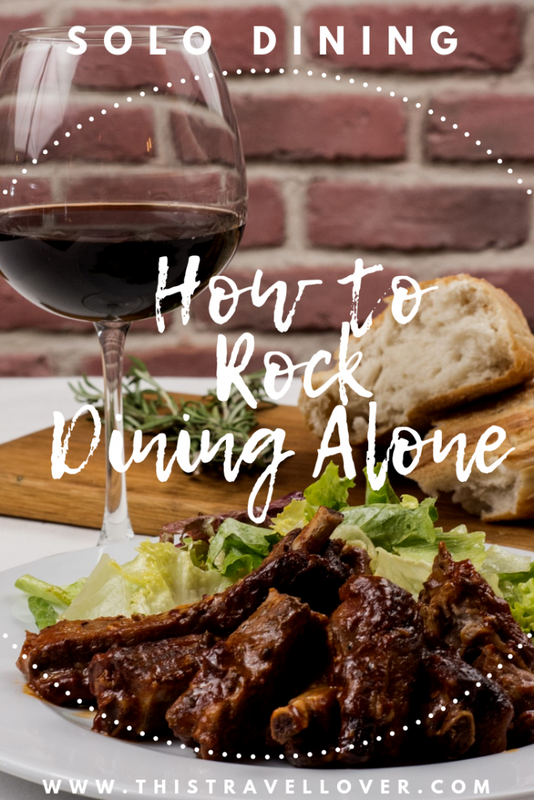 I’ll share here all my tips on how you can cope with eating alone in a restaurant, and how to rock solo dining! Why is Solo Dining So Nerve-Wracking? So many of us find dining alone a traumatising experience. I can go to a museum alone, travel halfway across the world on my own and wander around a city to my heart’s content, all quite happily by myself. However, dining alone is a different ball game. 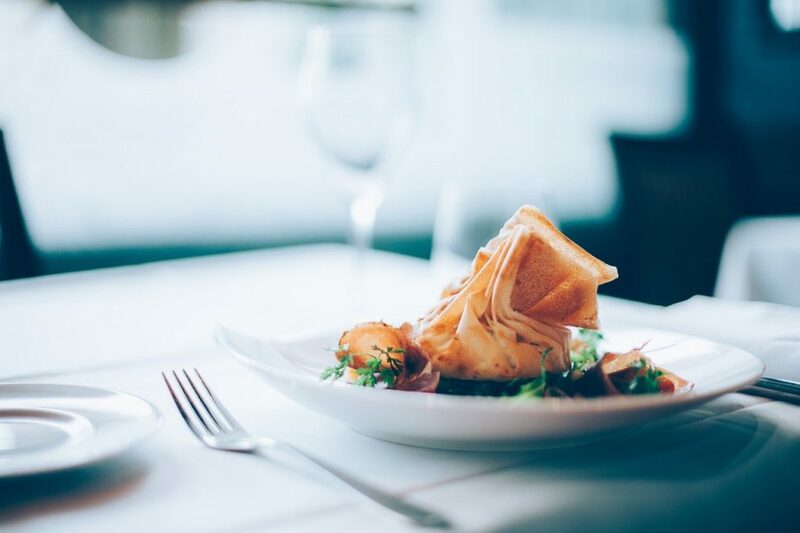 For me, eating out is one of life’s great pleasures, to be enjoyed, savoured and shared with friends and loved ones. But when I’m travelling alone, without the sharing part everything becomes less enjoyable. 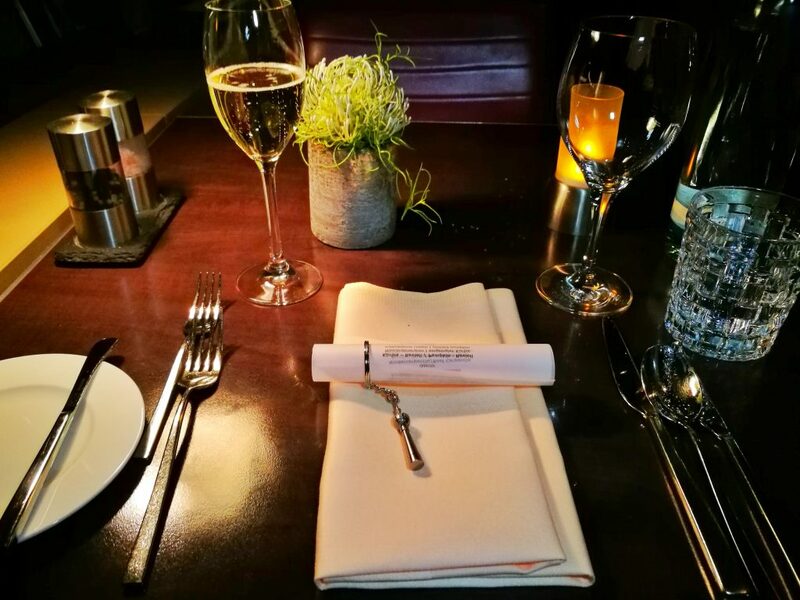 Solo Dining – Why do we hate dining alone? When I first started to travel solo, I used to dread eating dinner alone. I would stress about choosing a place to eat for hours. Where should I go? Is it busy enough that it might be good? Or so busy that they don’t want to seat one person by themselves? Dining alone. A table for one. Because you have no-one to eat with. When eating alone in a restaurant, it feels like everyone is staring at you, like the waiters pity you, and like you’re committing a most heinous crime by taking up a whole table just for you. Well, screw that. I’ll tell you straight off that that is rubbish. No one else cares what you are doing, they’re all far too self-absorbed to notice little old you sitting by yourself, so don’t worry. The only problem now is choosing what to eat! There are several tricks I use to help me feel more comfortable dining on my own. I have now got quite used to walking into a restaurant with my head held high and asking for a table for one, it no longer bothers me. It has taken a couple of years to get used to it though!! On my first solo trip, I was 19 and in New York on my own. I was too terrified to walk more than a block from my hotel and ended up eating dinner at Taco Bell two nights in a row. So I know how it feels to be nervous, we have all been there! These are some of the solo dining tips I’ve used to help me feel at ease. There is a saying that failing to plan is like planning to fail. Wandering around the streets at night hoping to come across a nice place is not a good idea, from a safety or a culinary point of view! Do some research on restaurants in the area of your hotel, somewhere you can walk to safely or hop in a taxi or an Uber. Ask your hotel for recommendations, check on Google maps, Tripadvisor, Yelp and on blogs to find decent places to suit your needs. I usually like to have a couple of different options as plan B and C if one place is closed or fully booked. If you know it is a popular restaurant, call and book a table so the waiters will be expecting you. That also helps to avoid the risk of moving to Plan B, as you already know that you have a reservation in the bag. Have some cash with you to pay for the meal in case the credit card machine doesn’t work. 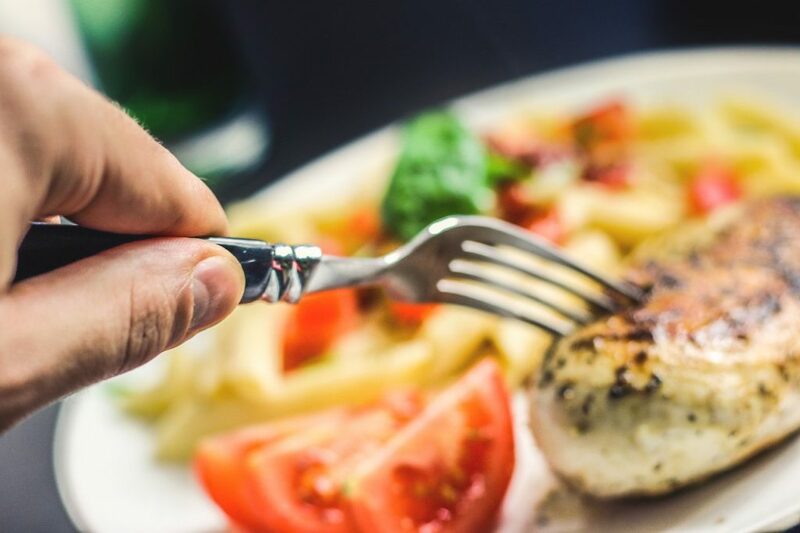 When you are travelling and eating dinner on your own, you have to think about every eventuality without having anyone there to help you if your card is declined! Personally, I tend to avoid restaurants which are popular with families as I hate screaming kids running around while I’m trying to eat and I don’t have anyone to roll my eyes to! Equally, romantic restaurants filled with gooey eyed couples irritate me as well, please wait till you get home until you slobber all over each other, nothing ruins my appetite more than seeing a couple eating each other’s faces instead of their meal. If you have reserved a table, make sure you are happy with where the waiter seats you. Often, tables for solo diners are in the worst locations, next to the bathrooms or drinks station so you have people walking by you all the time. Don’t be afraid to ask for a prime table if you want a different position. I love to sit by the window so I can watch the world go by, or somewhere where I can see the whole restaurant. I don’t like sitting with my back to the door, I like to be able to see what is going on all around me. Some solo diners like to sit at the bar so they can chat to the barman and have someone to talk to. I prefer to sit alone, but each to their own. Sushi restaurants or shared tables can be fun as you are automatically sat next to someone. Don’t be surprised if someone strikes up a conversation with you, they may feel like you must be lonely and are often surprised to see women eating alone. This comes from years of living in Barcelona, where pickpocketing is extremely common. I usually keep my handbag on my knee or tied to the chair next to me. Do not put it on the back of your chair or on the floor, as it is too easy for sneaky hands to whisk it away. 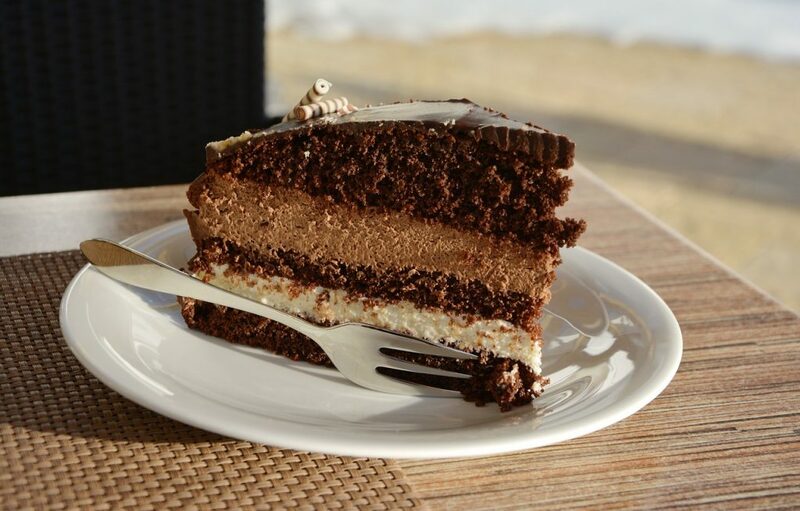 Delicious Dessert – Solo Dining should be a pleasure, not a chore! If there is a menu available online, I always like to look and make sure there is something on that I know I’d like to try. This is even more important if you are vegetarian or have any special dietary requirements. Checking out the menu will also give you a good idea of prices so you don’t have any unpleasant surprise when you read the menu at the restaurant! Set menus can often be cheaper, and most places will let you take away the leftovers if you don’t manage to finish everything. The only downside about eating on your own is not being able to choose those delicious sharing platters, unfortunately, they are just too big for one! Tapas is a bit difficult too, as I love to try lots of different things but struggle to eat all of the tasty dishes I order. In Barcelona I hate seeing paella on the menu when it is for a minimum of 2 people, it is so unfair! However, don’t feel bad about ordering exactly what you fancy. If you want a three-course meal with champagne, damn girl you go ahead and order it! I love treating myself to a fancy dinner every now and again if everyone else can do it, why not you! Unfortunately, as women on our own, getting drunk alone isn’t a good idea unless you’re hitting the hotel mini bar. A glass of wine might settle your nerves, and I love a drink with my meal but don’t go overboard. We all have different limits, but I usually stick to a glass of wine or two and maybe a digestif afterwards so I still know what is going on around me and don’t feel tipsy! Once you have ordered and are waiting for your food, it can seem like a lifetime of waiting if you don’t have anything to fill the time. You could take a book or a journal so you have something to do while you wait. Plan your next day’s adventures with a guidebook or look through your photos from the day’s sightseeing. Alternatively, just sit back and relax. I love people watching when I’m dining alone, I always look at the people around me and wonder who they are and what they are doing. Are they on a first date? Business meeting? Family celebration? What you will notice is that no-one is paying attention to you. There is no need to feel self-conscious. I find it empowering to sit up straight and proud – yeah I’m eating alone, so what?? Even if you don’t feel confident, if you pretend to be for long enough you will eventually begin to feel more comfortable. 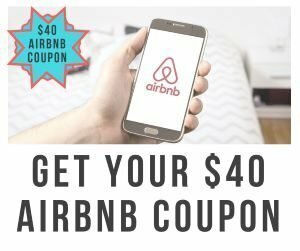 YOU MAY ALSO LIKE: Mexico Solo Travel: Is Mexico City Safe? Take your time. Dining alone is not about eating as quickly as possible and getting the hell out of there. 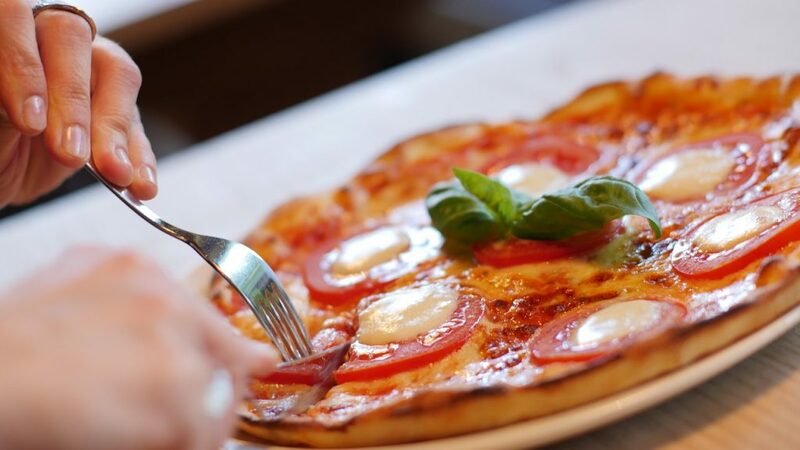 You have ordered what you wanted to eat, now is the time to enjoy! 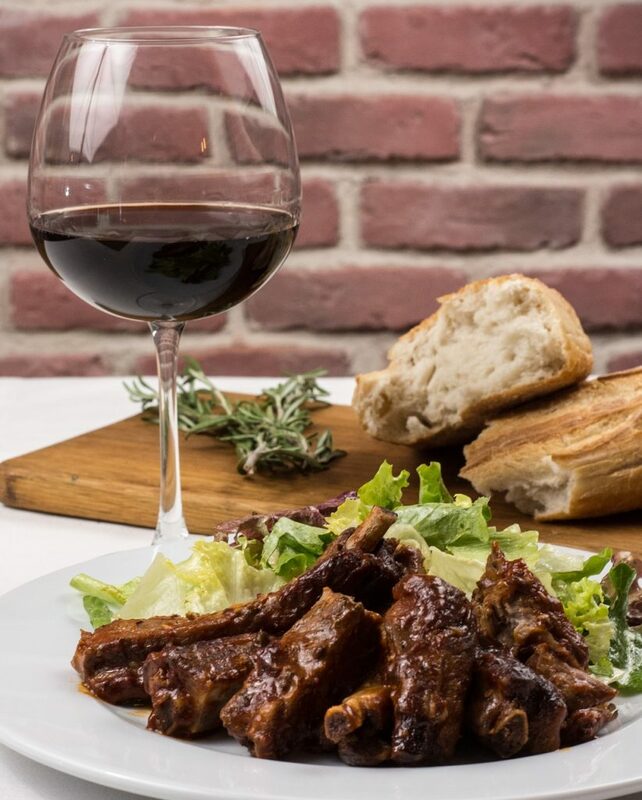 Savour every mouthful, and if something isn’t right with the order then call over your waiter. After all the trauma of getting here, sitting down and ordering, eating is the bit you can enjoy the most! Probably, after dinner, it will be dark and getting late, so if you don’t feel comfortable walking back to your hotel, ask the restaurant to call a taxi for you, or get an Uber. Make sure you have the address of your hotel written down, so you can show it to the taxi driver if needed. Do you enjoy dining alone or hate every second of it? Do you have any more solo dining tips to help other women enjoy eating alone in a restaurant? I’d love to hear your experiences and tips, please leave your comments below.